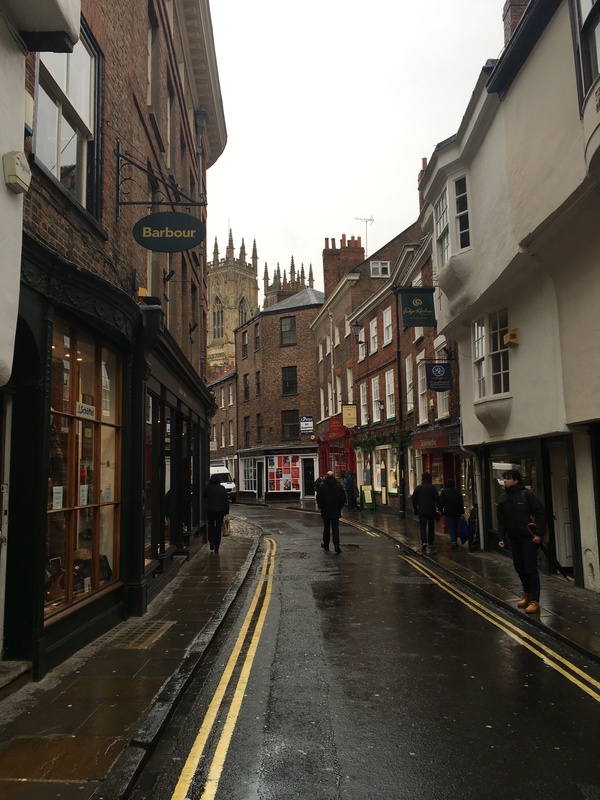 The great Houses and Historical Buildings of North Yorkshire, and indeed Yorkshire as a whole, have played an important role in shaping our county’s history and give a real insight into what life was like in previous times. A number of Yorkshire’s great homes have been lived in for centuries and some very significant ones such as Newby Hall and Castle Howard are still family residences today. Internally, you will find these homes crammed full of interesting antique furniture artefacts and memorabilia. Near to us you will find Stately Homes such as Nunnington Hall,, Castle Howard, Newby Hall and Kiplin Hall. 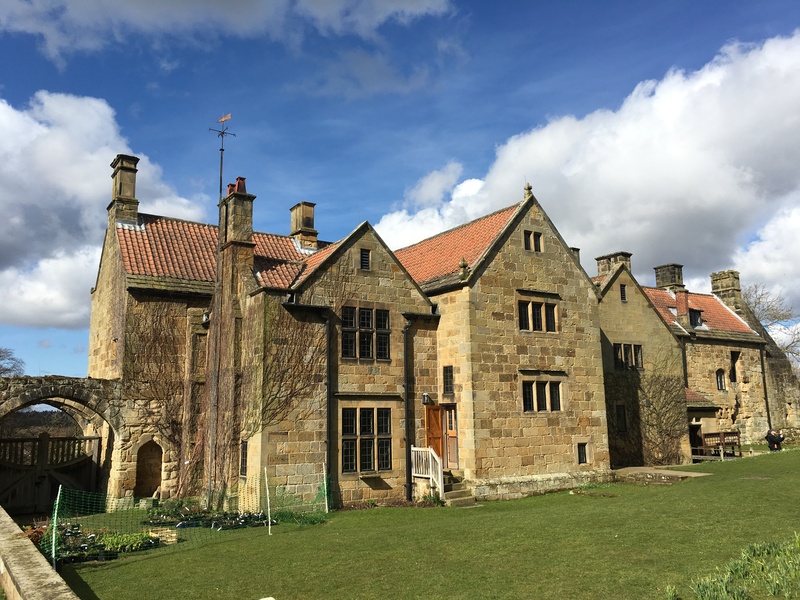 The first ‘Nunnington Hall’ dates back to the 13th century, although the site has had several different owners and most of the building now dates back to the 1680’s when Viscount Richard Graham, 1st Viscount Preston was its owner. Nunnington Hall is now a national Trust Property and some of its oldest artefacts, including priceless tapestries, date back to this period. This property is great for children with landscaped gardens, mud kitchen and regular activities; tea or lunch in the former family Dining Room is also a must! Arguably North Yorkshire’s most opulent residence, work began in 1699 and it took over 100 years to complete (or near;y complete!) Sir John Vanbrugh’s stunning Baroque design. Famous as the set for Granada’s 1981 adaptation of Evelyn Waugh’s, ‘Brideshead Revisited’, the property is still lived in by the Howard Family and has extensive and diverse gardens, which include an arboretum of more than 6,000 trees. In the the 18th century Owner and local MP, William Weddell (who’s defendants still live in the House), contracted with the great architect and designer, Robert Adam to remodel the property. Adam who worked closely with Yorkshireman, Thomas Chippendale, on creating the stunning interiors and furniture. Unusually, Chippendale painted some of the furniture in what is undoubtedly one of Britain’s finest Adam interiors (along with Harewood House, near Leeds). There’s also 25 acres of gardens, some of the finest herbaceous borders in Europe and minute railway and children’ play area. This Jacobean Hall was the country seat of George calvary who founded the State of Maryland in the USA. 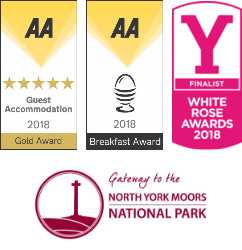 The House is located in scenic vale between Northallerton and Richmond, and it was refurnished in Victorian times to create a stunning stately residence. 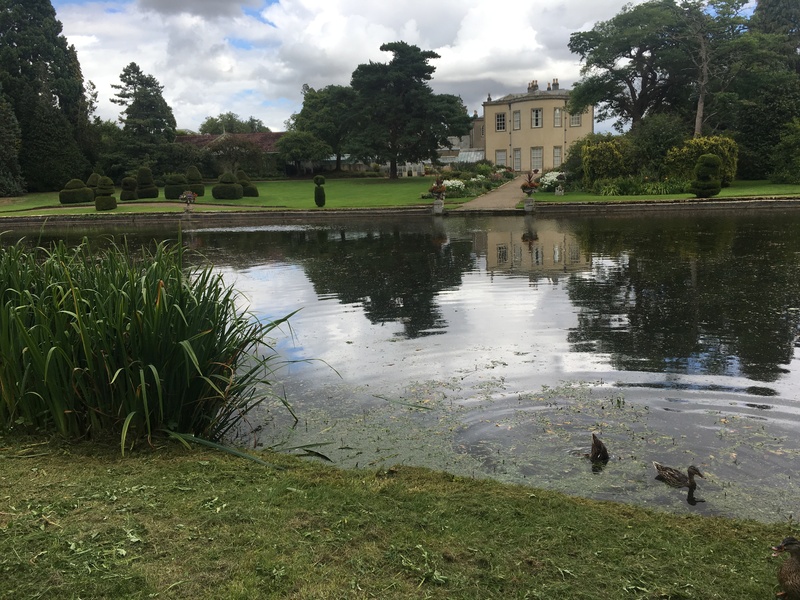 Various family possessions are on display from the 17th century through to the late 20th century and there is also World War 2 memorabilia, plus extensive grounds and gardens to explore.